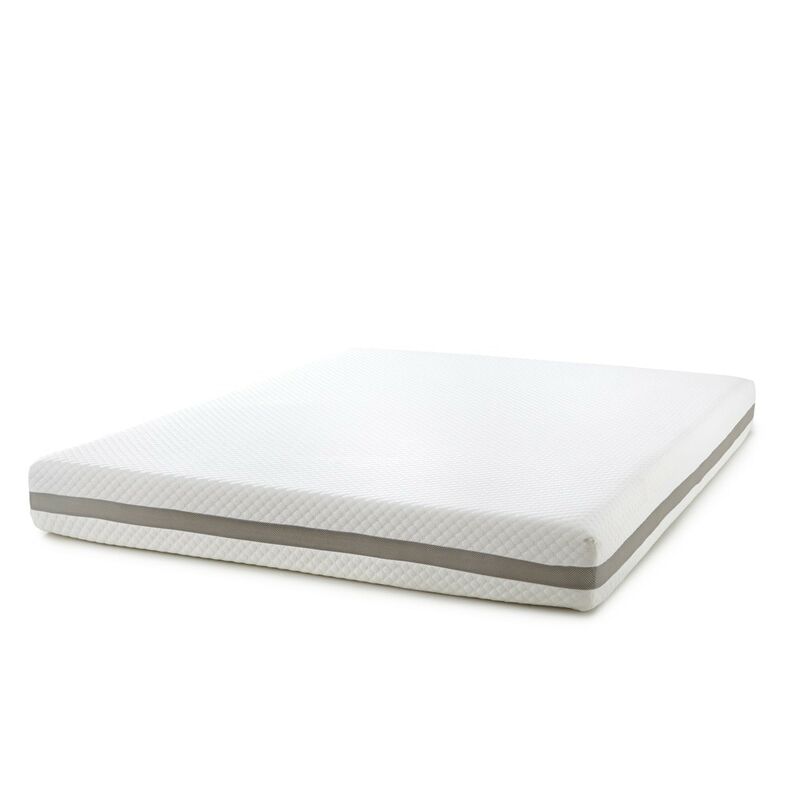 The Simple Sleep 8” Memory Foam Mattress offers full body support with 3 layers of comfort. A 4” layer of foam is beneath a 2” layer of super soft foam and topped with a 2” layer of memory foam that molds to your body. Its durable polyester fabric cover features intricate diamond ticking, a grey mesh trim, and is easy to clean. Simply unzip and remove your cover for machine wash, as needed.